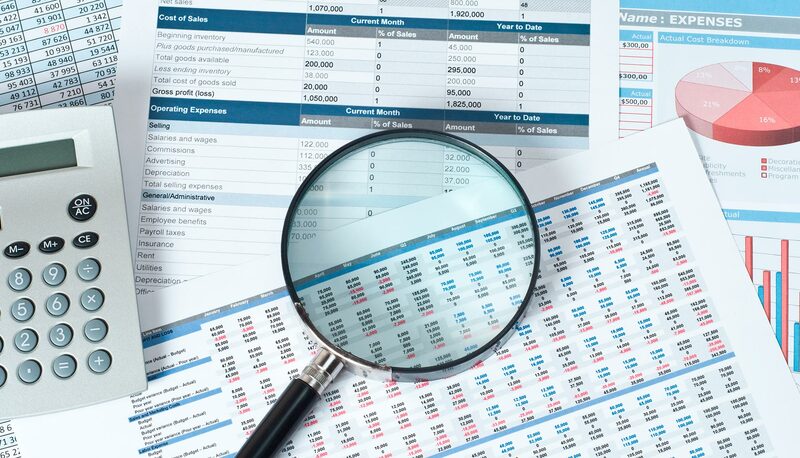 A Financial Statement is a periodic report prepared from the accounting records of a company. Financial statements include the profit and loss statement (or income statement), balance sheet and cash flow statement. Financial statements are usually compiled on a quarterly basis or annual basis. This entry was posted in Accounting and tagged Financial Statements, Gross Profit, Net Profit on July 19, 2018 by manish.